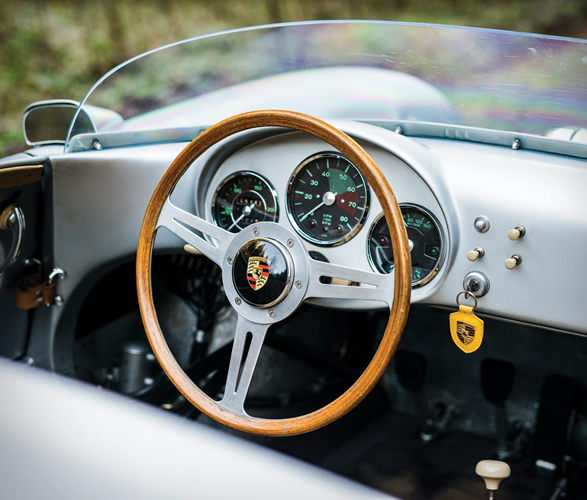 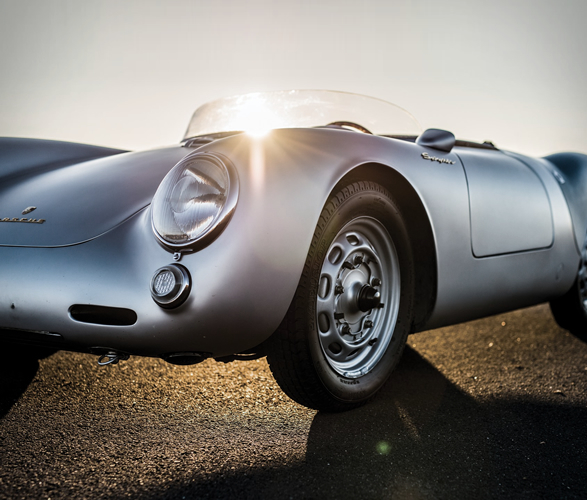 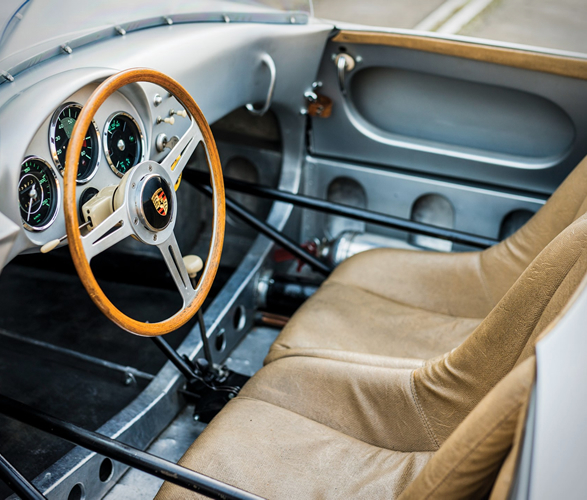 The Porsche 550 RS Spyder is one the most sought-after cars in the world, an icon of style and poise, most notably remembered as the car that James Dean lost his life in. 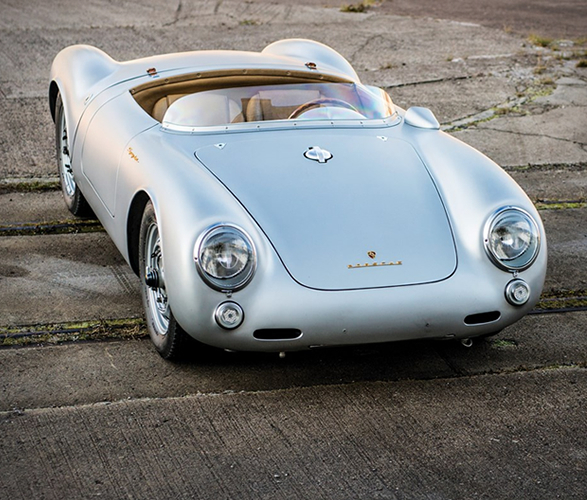 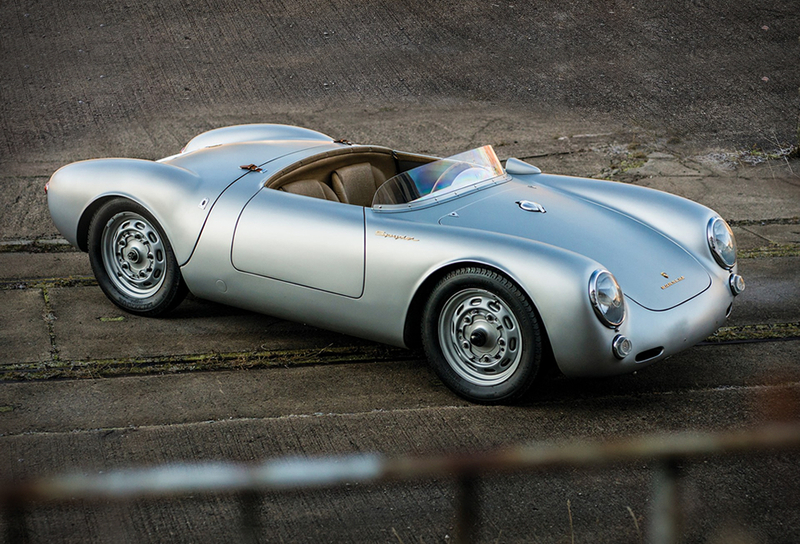 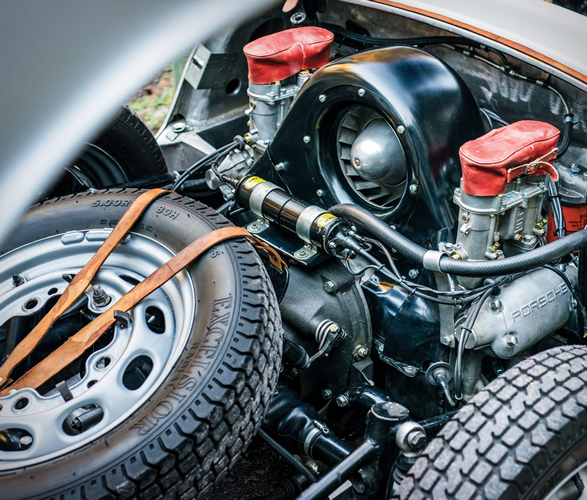 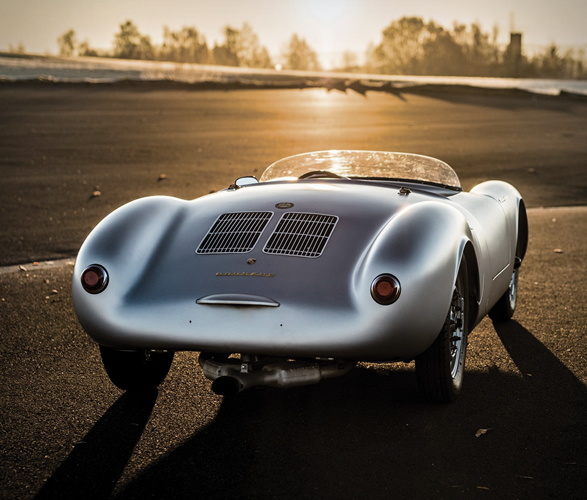 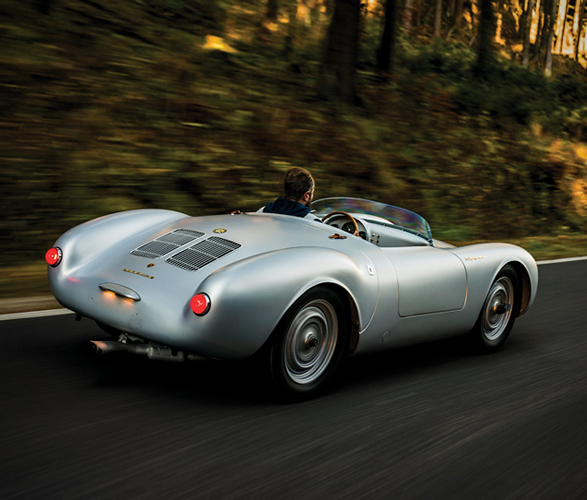 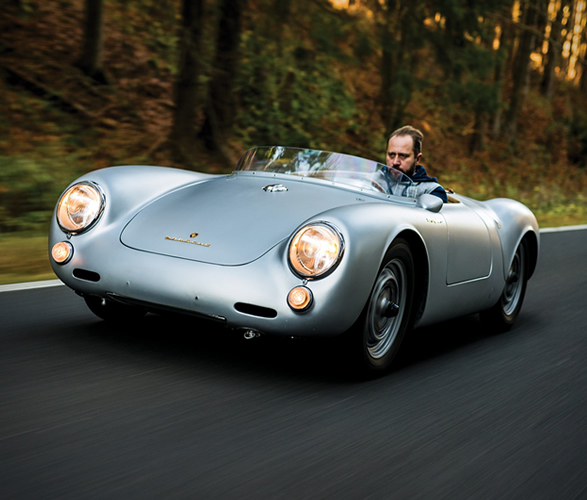 Only 90 550 RS Spyders were made over three years, and now an unnamed collector has decided to part ways with his 1956 Porsche 550 RS Spyder, giving someone the opportunity of a lifetime. 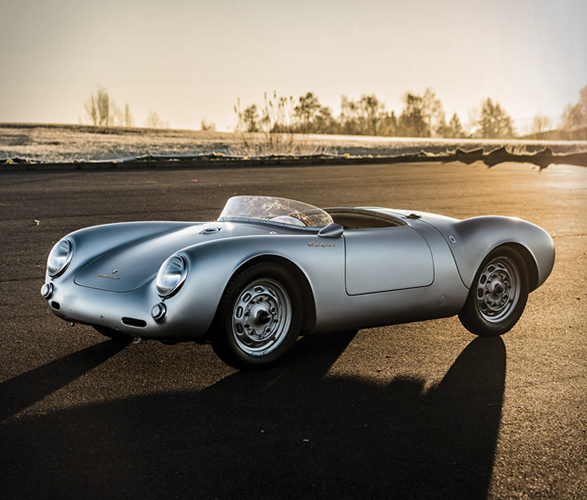 This collectors dream will be auctioned off in visibly immaculate condition at the 2019 RM Sotheby´s in Paris, France. 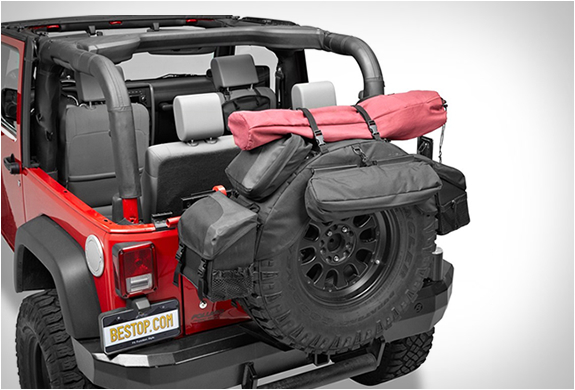 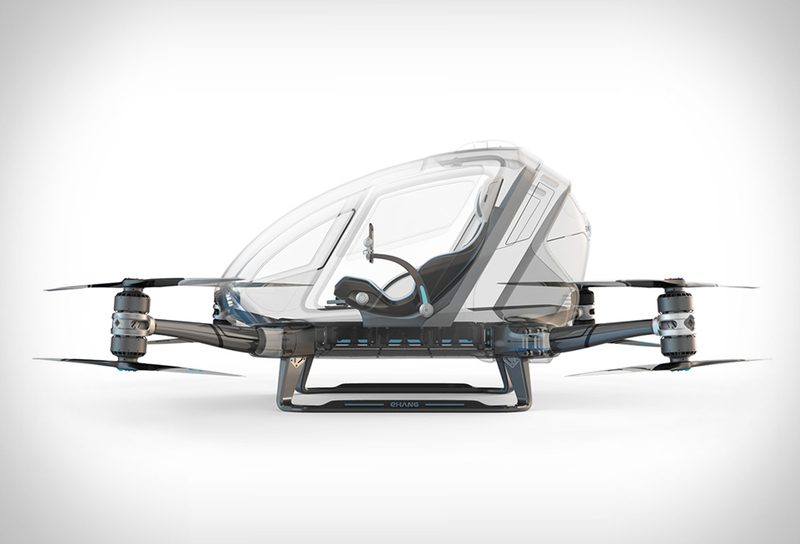 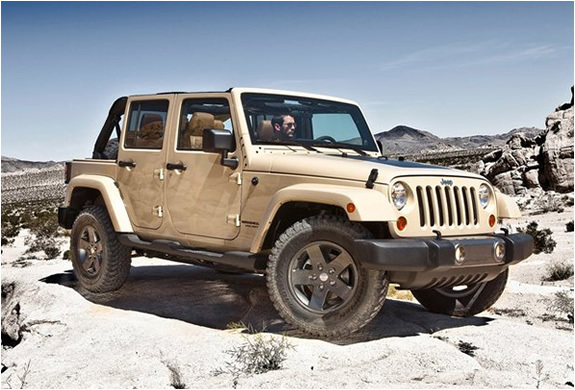 Get your check book ready.